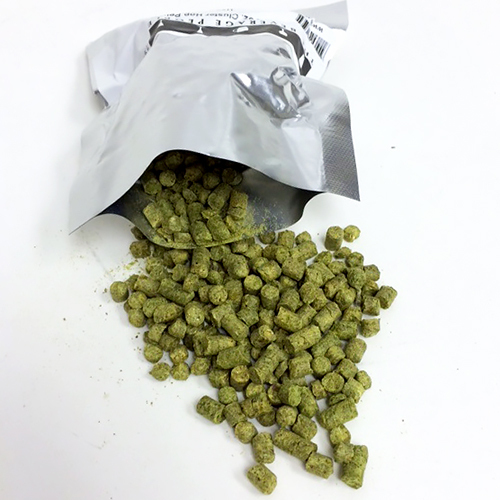 Spalt German Hop Pellets 2 oz. Is a terrific bittering hop that is spicier than Hallertau or Tettnang. It works well to produce fine lagers, kolsches and wheat beers.